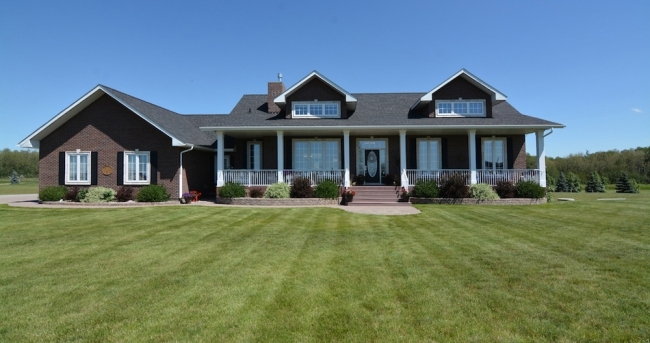 Looking for Luxury Custom Built Home in Saskatoon & Area? Look No Futher! With over 30 years of experience in the housing industry, we are committed to offering personalized customer service ensuring you receive the home you imagine, desire, and love for years to come. At Brant Homes, we have new homes available for you to purchase, as well we have that perfect lot where we can build your dream home. With homes and lots available in Saskatoon and surrounding communities, check out what we have available today and see if something fits your needs. We are a home builder that pays attention to the details and craftsmanship of every home we build. Building homes that exceed the highest standards for quality is what we call the "Brant Homes Difference". From crown mouldings to quartz counter tops, our standard options are above and beyond the competition. Will build to suit. Contact us to get your free quote today!